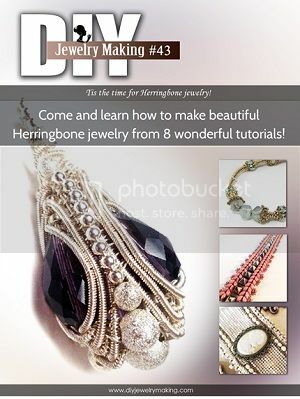 This listing is for one PDF Tutorial to make a Vida beaded rope necklace. This necklace was designed by Glenda of Dax Designs as part of the Fab Femme collection honoring women's rights campaigners. - You should be familiar with flat and circular peyote stitch and tubular herringbone.